Steve Coogan and John C Reilly star as Laurel and Hardy – the world’s greatest comedy team! The duo set out to reconnect with their adoring fans in a gruelling theatre tour of variety halls around post-war Britain. 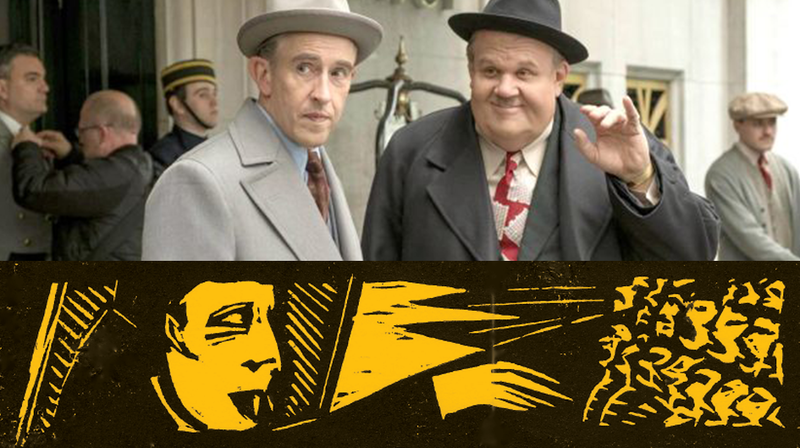 The shows become an instant hit, but Stan and Ollie can’t quite shake off the past as long-buried tension and Hardy’s failing health starts to threaten their partnership.